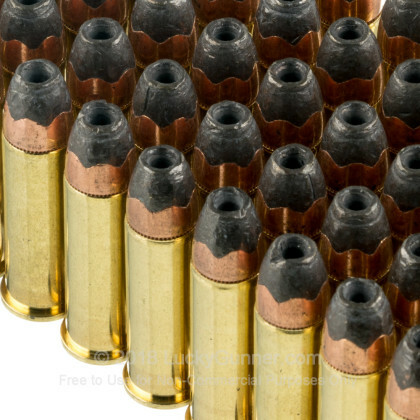 Looking for self-defense ammo for your 38 Special? Look no further! 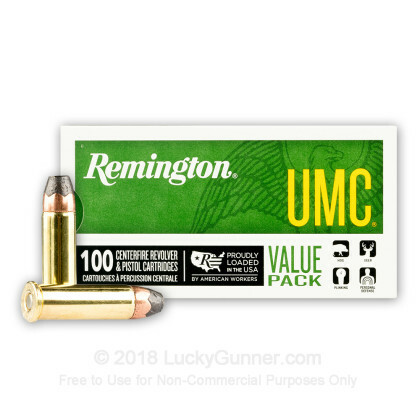 Manufactured by the legendary Remington Arms Company, this product is brand new, brass-cased, boxer-primed, non-corrosive, and reloadable. It is an affordable self-defense round from one of the nation's most respected brands. 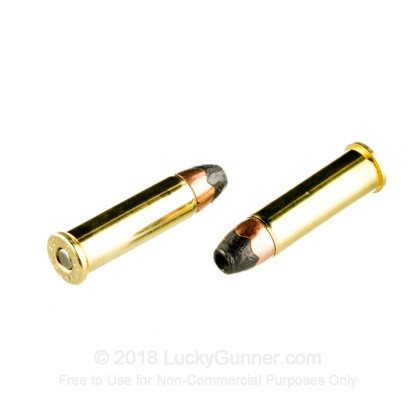 The jacketed hollow-point bullets are designed for maximum energy transfer upon impact and controlled expansion during penetration. - Punches hole in paper targets really good. 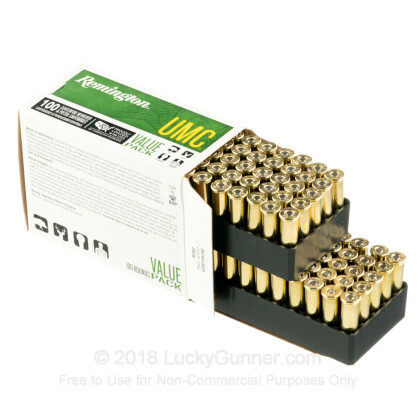 - Less expensive than 357 Mag ammo. - I'll bet this is decent self defense ammo as well? 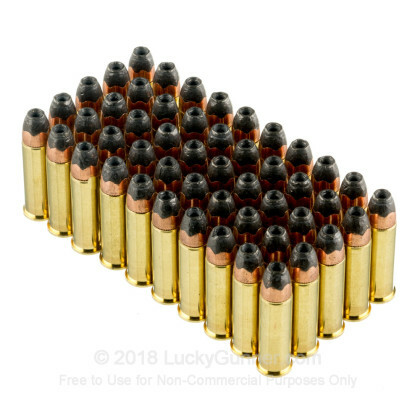 When will you guys do gel tests on this ammo? Please hurry I'm very curious. You really provide a noteworthy service. Such a good deal, & fast service. Just another satisfied customer, from the Hoosier State. Well made ammunition. Shoots consistently and accurately and gives a good value compared to 20 tor 25 round boxes of defense ammunition. Fast and efficient customer service from Lucky Gunner. I would definitely buy it again. I have shot many types of shells through my Rossi lever-action rifle, and have never had a problem with the Remington ammo. Loads easily, cycles smoothly, and fires every time. What more could you ask?!?! Great price, too! Thanks. 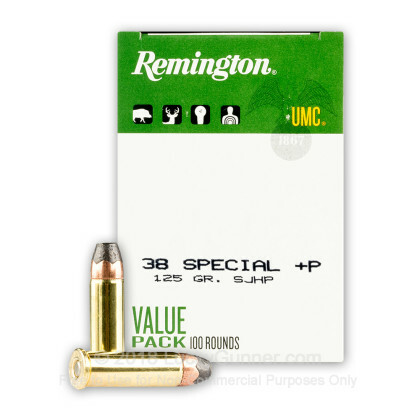 We also have this 38 Special + P - 125 Grain SJHP - Remington UMC- 600 Rounds ammo in stock in a bigger quantity.